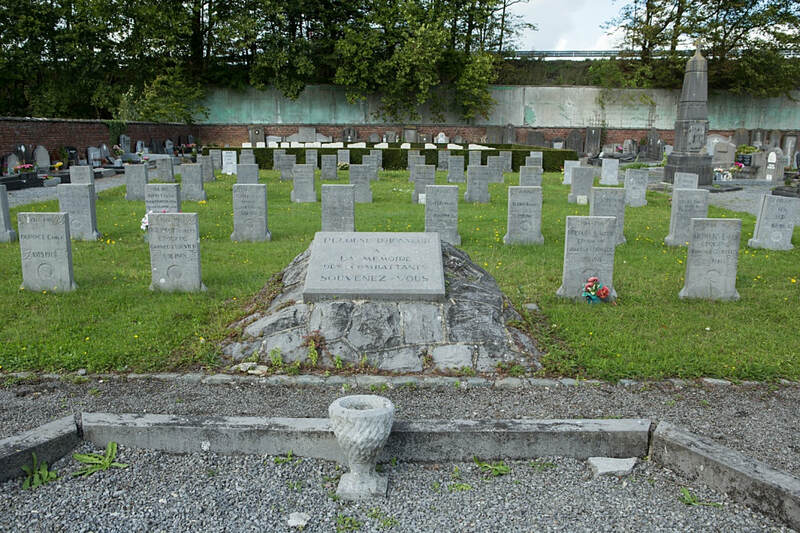 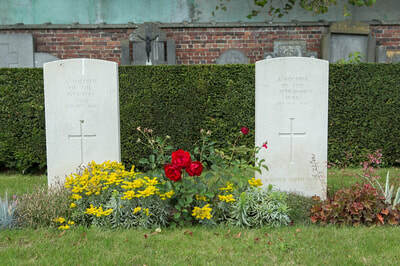 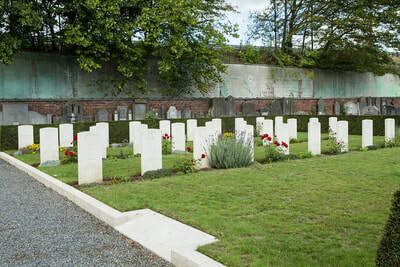 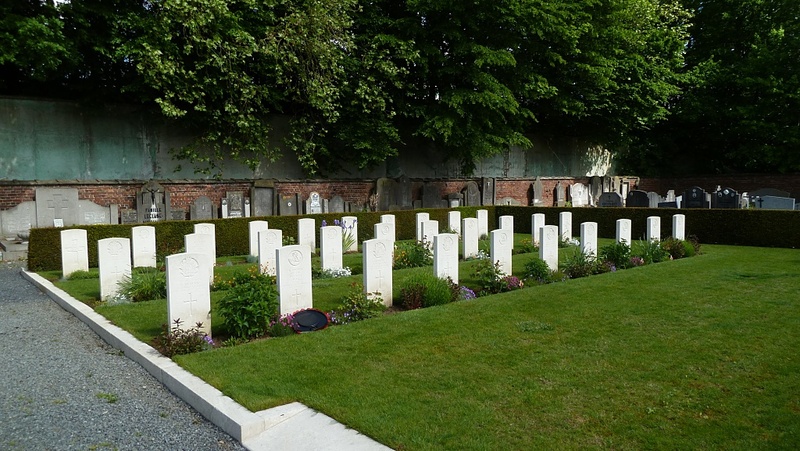 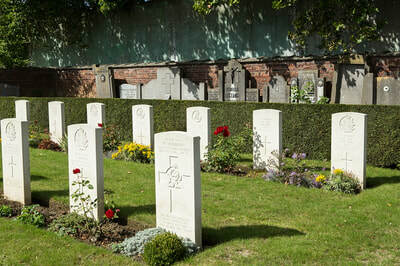 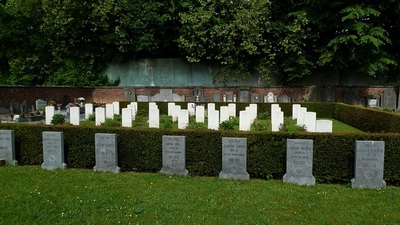 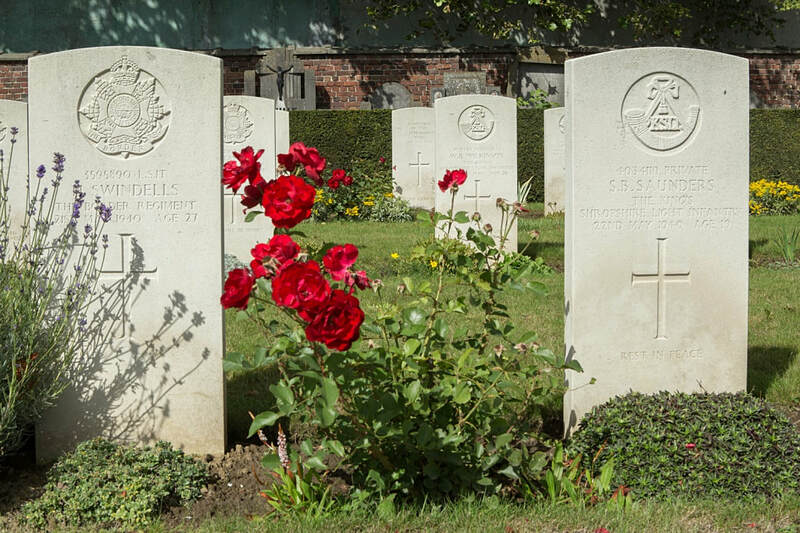 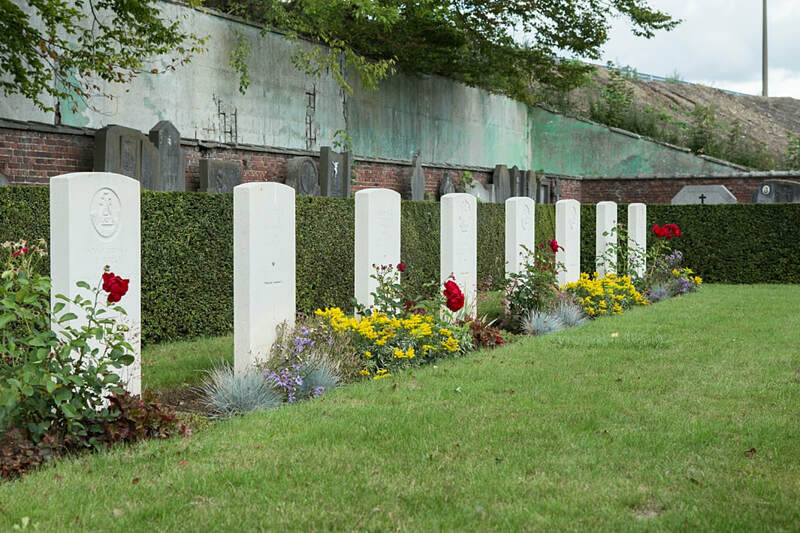 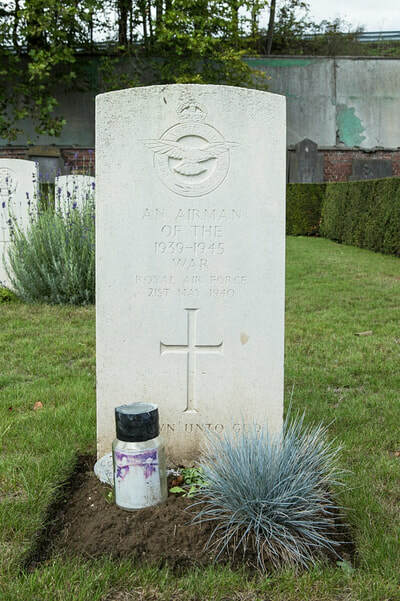 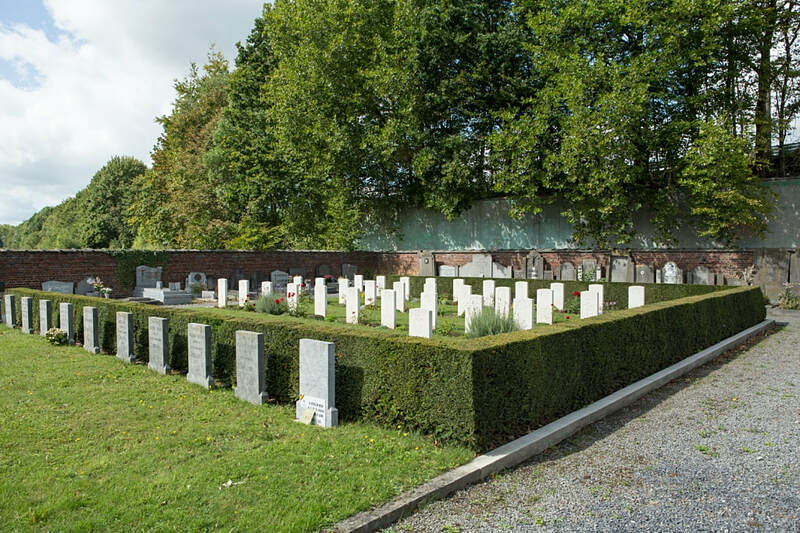 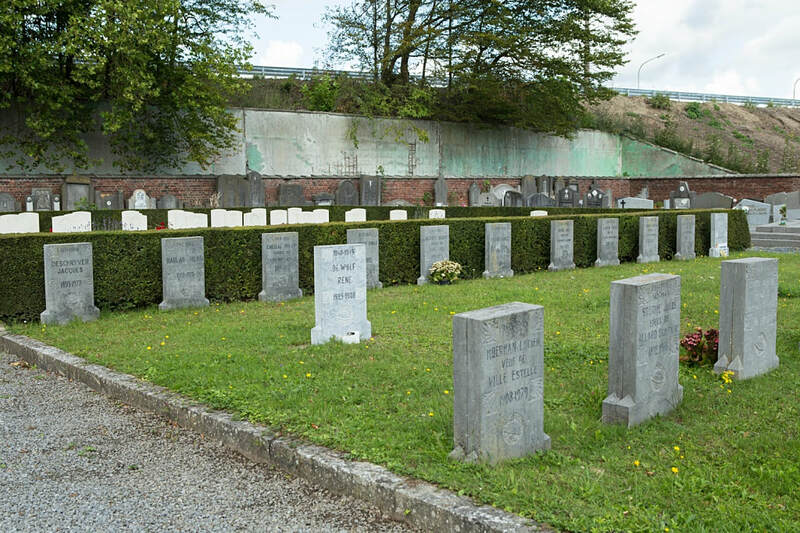 Froyennes Communal Cemetery is located 2 km north west of Tournai on a road leading from the N509 which connects Tournai to Froyennes. 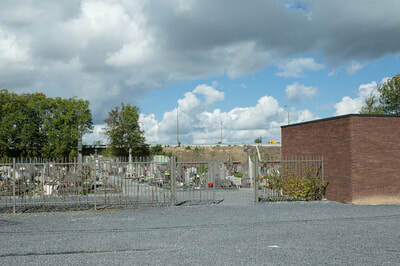 From Tournai follow the N50 towards Kortrijk for 1 km. 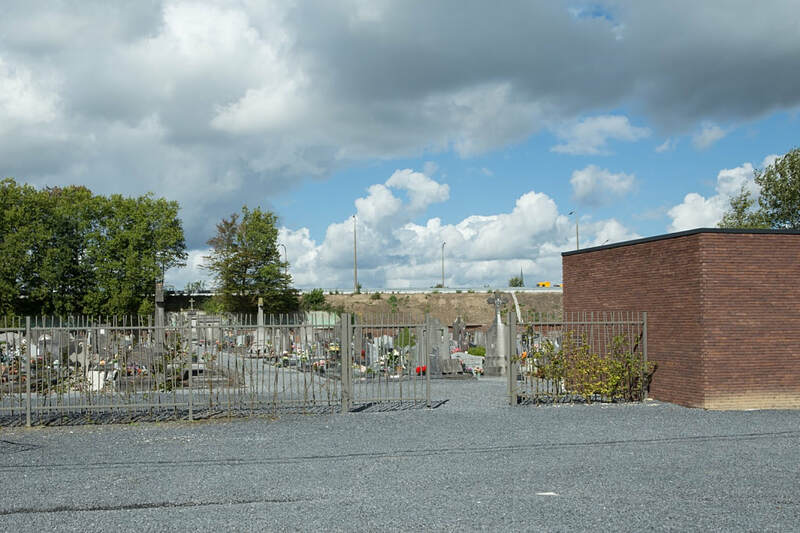 At the traffic lights turn left onto Chaussee du Pont Royal. 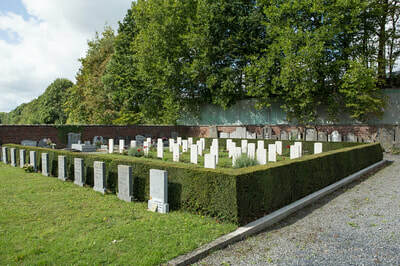 40 metres further turnn right into Chaussee de Courtrai (N509) which, after 800m, becomes rue de Flequières. 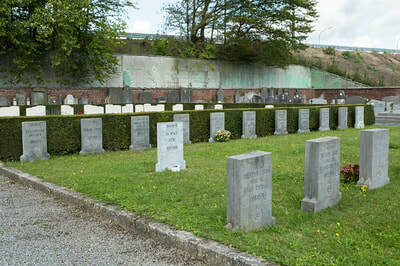 The cemetery is located 100 metres further on the right hand side of the road. 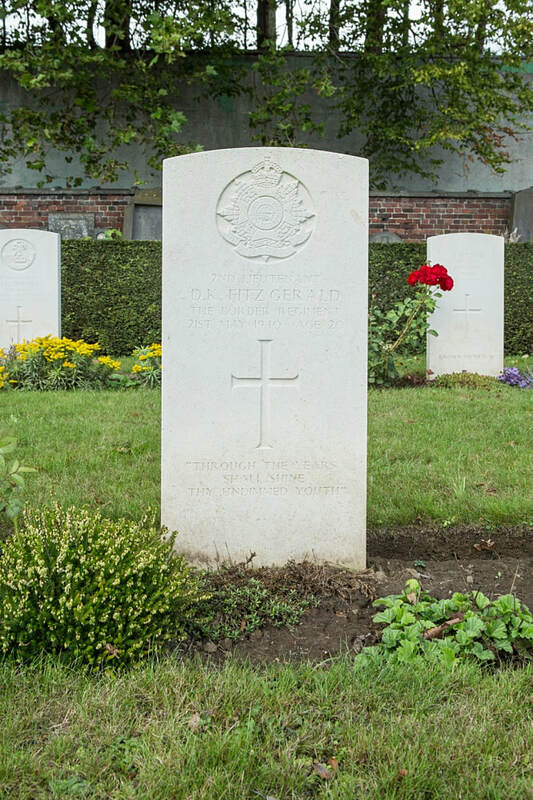 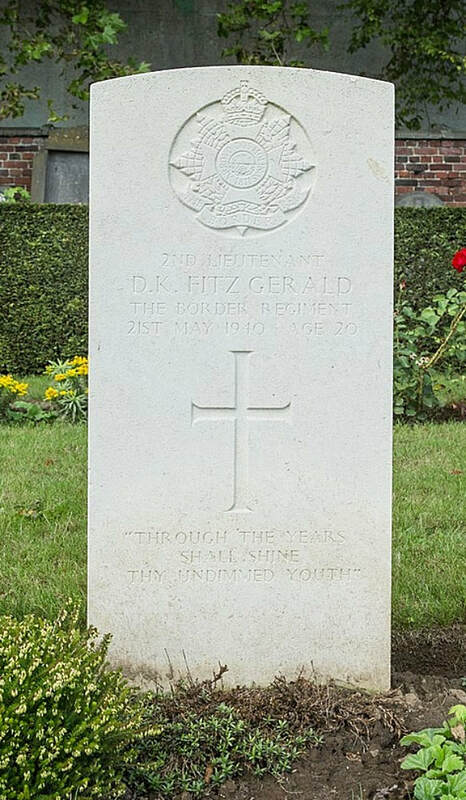 21st May 1940, aged 30. 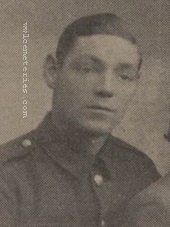 Husband of Ellen Rosina Whalley, of Bath, Somerset.